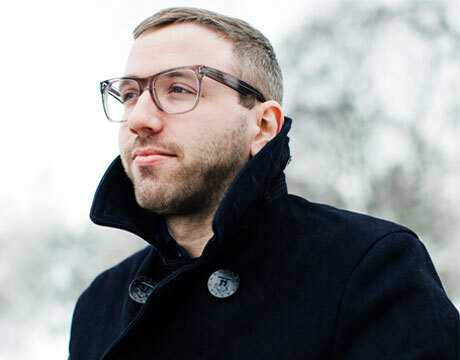 On Monday (April 25), Canadian folk pop hero Dallas Green played a City and Colour show at London's Royal Albert Hall. During the set, he threw in a cover of local favourite Adele's "Hometown Glory." A single from the singer's much-loved 19, Green turned the sombre piano ballad into an equally sombre acoustic ditty. Check it out below.